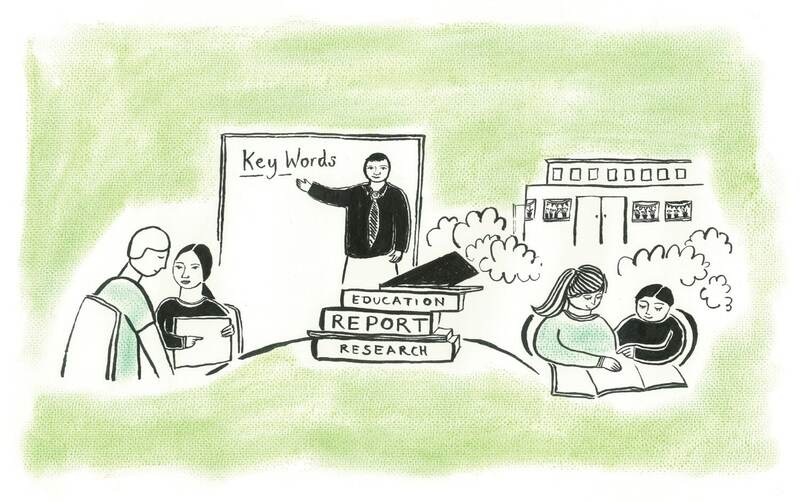 Our 2019 EAL Summer School programme and new online and blended training courses for primary and secondary schools have been launched. We offer a wide range of EAL teaching and learning resources on the EAL Nexus platform. 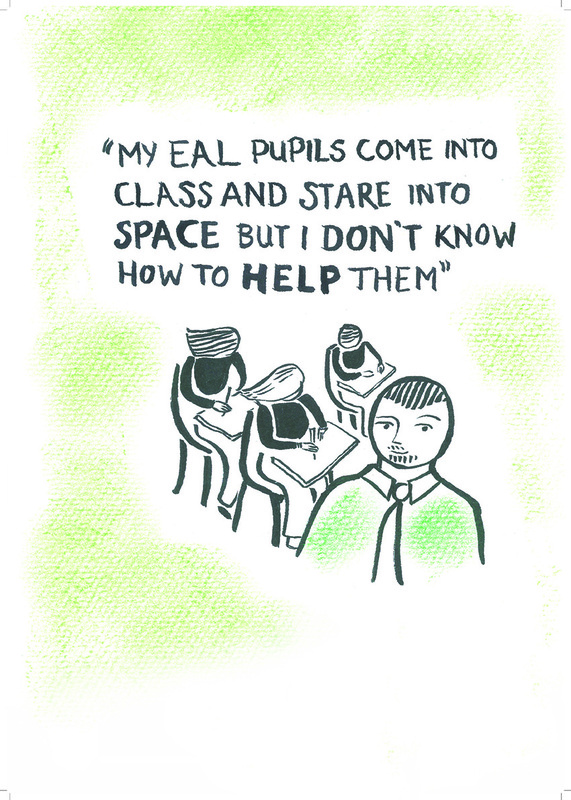 We work with school partners to deliver high quality EAL training in areas of high need.